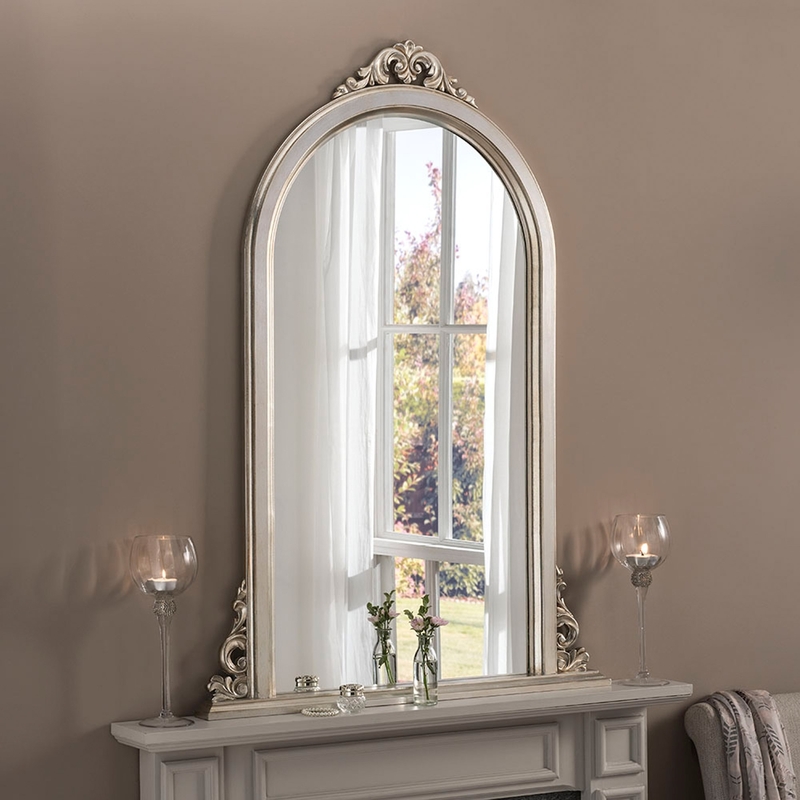 Proudly Homesdirect365 are introducing this new glamorous, silver, over mantle, mirror that would look extremely pretty in any centre of any room. Striking peoples attention and astonishment as they walk in. Its beautiful gold detailing at the side gives it that rich elegant feel to it and would be everyone new favourite piece in the house.